NBI Properties, Inc. is excited to present a Class A investment property that has just been listed with us in Montgomery, Alabama. 201 Technacenter Drive is an excellent opportunity to invest in a property with a long term national tenant in place. This beautifully finished 48,141 square foot office building has been outfitted with the latest in technology to support the needs of an established national call center. 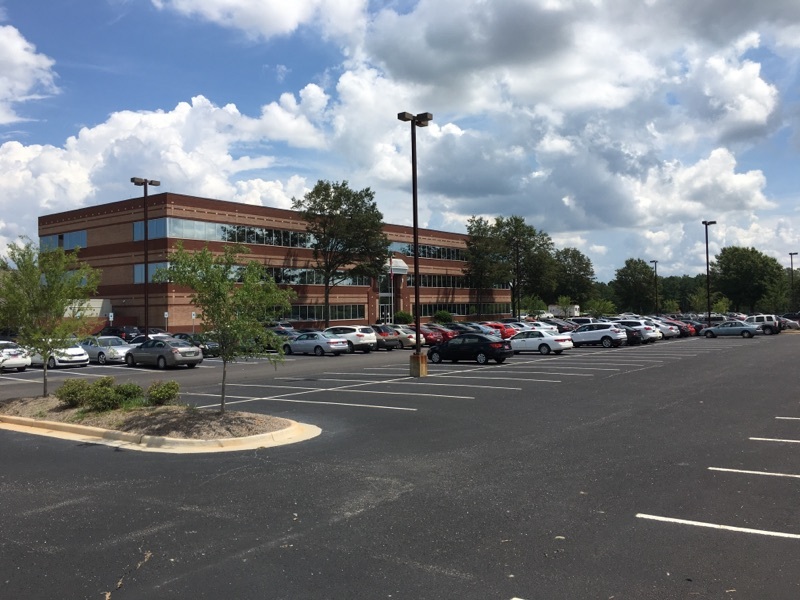 This property is located in the eastern portion of the city of Montgomery in the Technacenter Office Park, along the northern margin of Interstate 85 near Exit 11. Residential and commercial development around this area is both strong and well developed which assist in the success of this location. We look forward to working with investors both locally and nationally to find the right buyer for this opportunity.